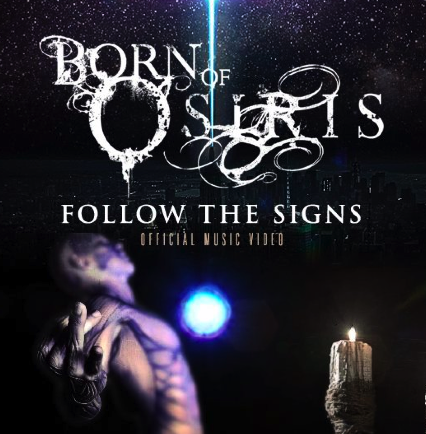 Congratulations to Born Of Osiris who opened at #87 on this week’s Billboard 200. According to the chart, The Discovery sold just over 6500 copies, with over 50% of sales coming from physical product (CD). Watch Born Of Osiris‘ live music video for their song “Recreate” off of their new album The Discovery. Head over to Born Of Osiris’ Facebook page to view the artwork to their forthcoming album The Discovery. 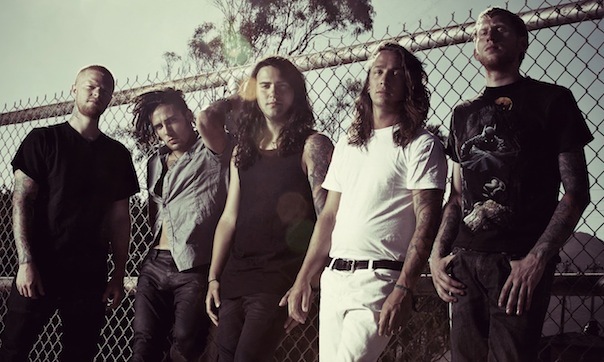 There is confirmation that Born Of Osiris will drop their next album called The Discovery on March 22nd. UK and Euorpean tour dates with support from Darkest Hour, Protest the Hero and Purified in Blood can be viewed after the jump.